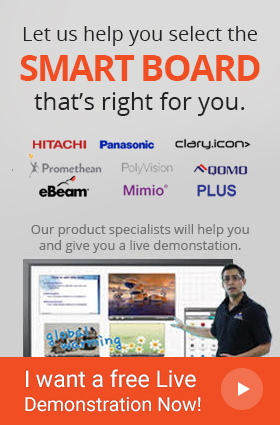 The ultra high definition resolution solution, TouchIT 75" 4K LED Interactive Touchscreen Display (Integrated PC) is a class-of-art tool. 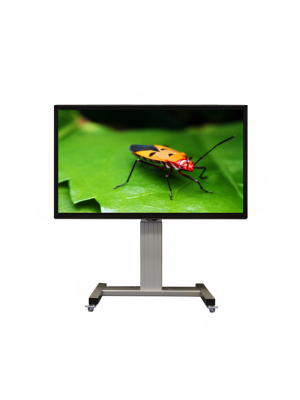 Applicable to a large variety of setups, the TouchIT 75" 4K LED Pro can be used in boardrooms as well as classrooms, adding a dynamic touch to meetings and learning sessions. The 4K resolution further adds on to the supremacy of the 75" 4K LED pro, delivering crisp visuals with rich colors. 10 point touch capability facilitates in obtaining the truest form of collaborative work groups as individuals can work simultaneously towards a common goal. TouchIT Notes Software allows the user to personalize presentations and student learning sessions by adding notes on the go, making collaboration easy. The TouchIT Oktopus Software is specifically designed for education and is organized into subject specific tool bars. 68.46" x 40.55" x 5.28"